Learn how to monetize and profit from your blog today to help you reach your money-making goals! Can blogging be profitable and earn me money? What can blogging do for me? Will blogging work long term? 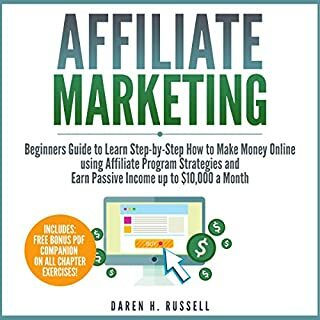 If you answered "Yes" to any of the questions above, then this audiobook Blogging for Profit: The Ultimate Beginners Guide to Learn Step-by-Step How to Make Money Blogging and Earn Passive Income up to $10,000 a Month is for you. In this definitive blogging strategies guide, you’re about to discover the essential information that you need to know about how to build your blog into a money making machine from mindset to execution. Monetizing your blog - teaches you how to make money with your blog. WordPress for beginners - learn the most widely used platform for writing blogs. Brainstorming and deciding upon a niche market for your blog - save time and money by finding the best profitable topic for your blog. Planning long-term goals - so that your blogging efforts will produce the sustainable growth that it needs for long-term income. Blogging is great way to start making money online. It can bloom very fast if done in a proper way and if some strategies applied. This audiibook guides with great and logical steps for blogging our way to proper way on how to blog and make money. 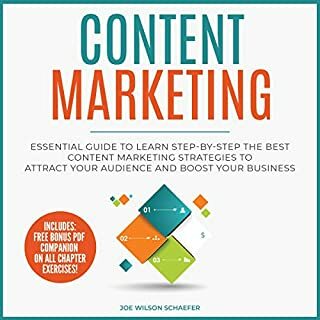 Get this audiobook and improve your blogging. A friend of mine told me that she wants to have her own blog but she's a bit hesitant to start because she doesn't know the things she needs to consider yet. 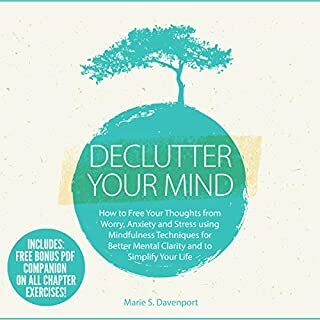 As I saw this audiobook I am thinking that this could somehow help her. After listening it, I can say that it's quite good and definitely best for beginners. 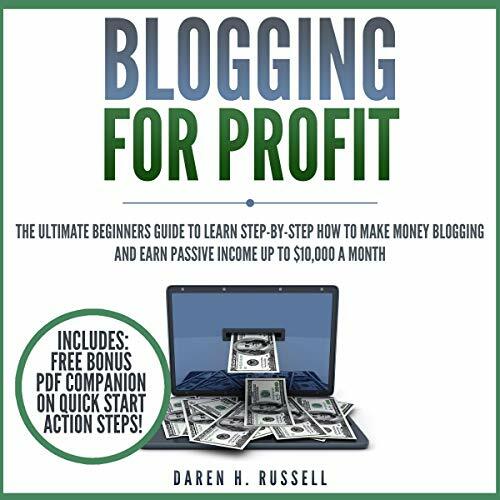 It contains the basics of blogging and even on how you earn from it. I will recommend this to her. 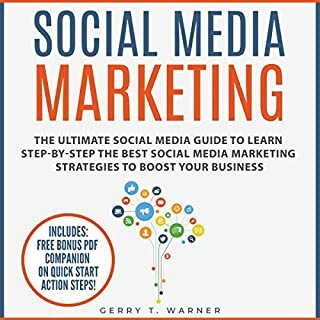 This audiobook has a great actionable plan to start a blog, which could allow you to replace your job in the future. Being knowledgeable in blogging myself, I can confidently say that the information is accurate and easy to follow, but it does not go into a lot of detail, and further listening will be required. If you're looking for a succinct and useful guide to starting your own blog or online business, this is a great starting point - highly recommended! This is the most surprising information I've come across in a long time. It has truly inspired me. 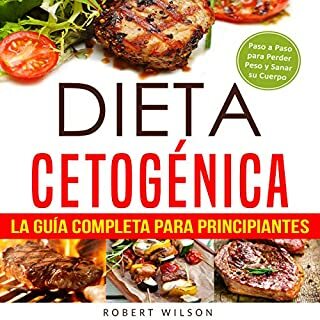 It is amazing to find an audiobook that actually tells you exactly what to do to get the result you want. The author creates a step-by-step plan that anybody can use to monetize a blog. His plan is so easy that anybody can follow it with any niche. 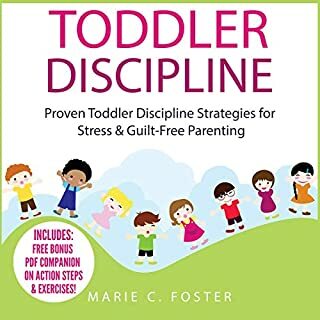 I just followed his first step, so I can't say how well it works. However, I believe his advice is sound because, as a listener, I found myself doing just what he said.